Is strict form that important? Find out why beginners and advanced trainers should not follow the same rules and what the power rep can do for you. Check it out. 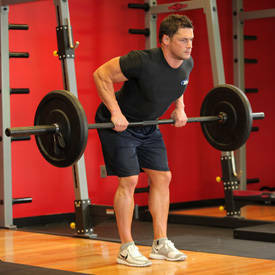 People who are new to the gym need to use light weight to learn how to use proper form. The use of any weight training technique will depend on the level of the trainee. 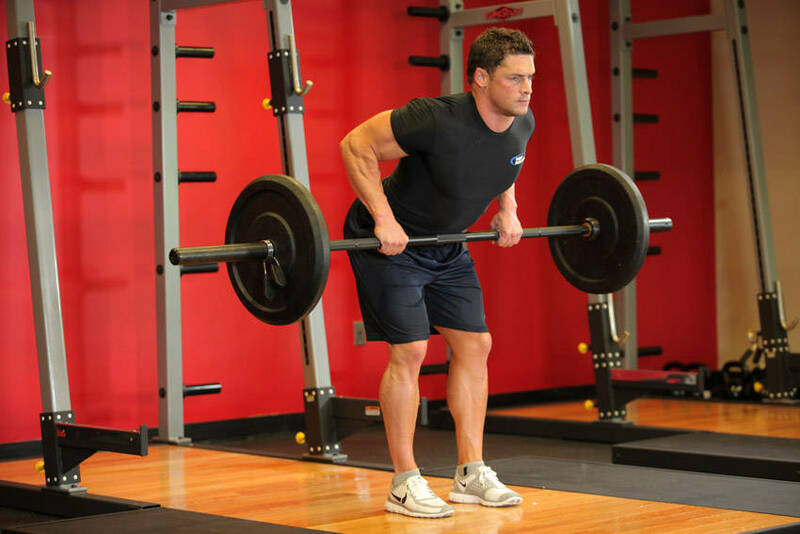 Advanced lifters, use the tips below to give yourself the advantage when lifting heavy. When it comes to weight training, there are generally two schools of thought when it comes to exercise form. 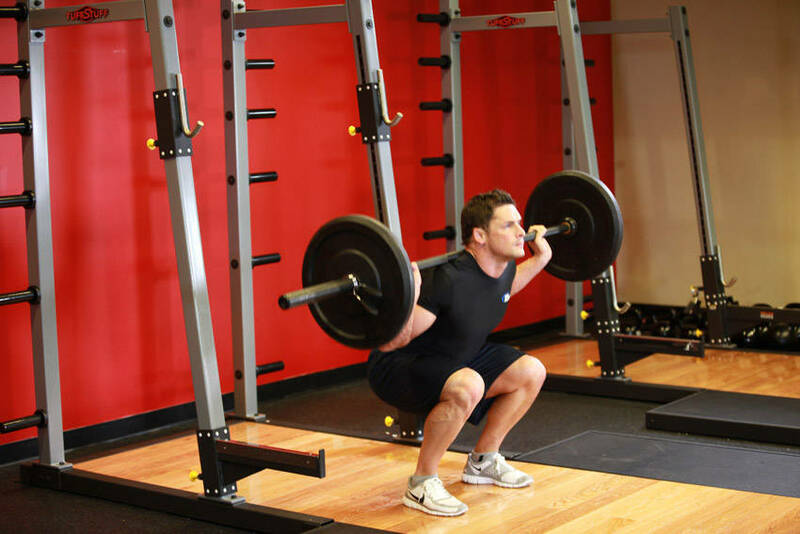 First, you have the typical personal trainer "fitness experts" who say that you should perform all lifts with light to moderate weight and use very slow and controlled movements. Then you have the power and strength athletes who like to use more explosive movements, looser training form, and heavier weights. Which one is right, and which one should you use in your training? Well, like many things, when it comes to working out, there is no right or wrong answer to this question. It all depends on the individual, the training situation, the level of training, and the fitness goals. Obviously, beginners and people who are new to the gym need to learn how to perform the exercises with proper form using light weights. At this stage, they just need to take baby steps, get used to the whole working out process, and learn how it feels to work their muscles with weight training. 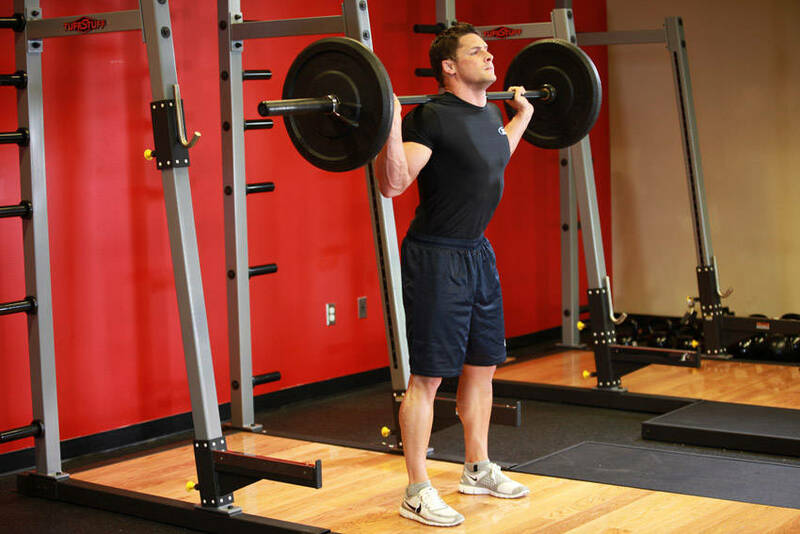 However, as you get stronger and start lifting heavier weights in your workouts with the progressive overload principle, you&apos;ll find that your technique will have to change. The technique needed to bench press 100 lbs is completely different from the technique needed to bench press 400 lbs or more. As you get stronger, different muscles come into play. You need to pay much more attention to body positioning, set up, muscle contraction during the lift, and mental preparation. If you have the opportunity to watch advanced lifters train, you&apos;ll notice that more often than not, they aren&apos;t going to use an exaggerated, slow and controlled type of exercise form. In fact, lifting in a slow and controlled manner isn&apos;t really natural. It doesn&apos;t carry over into real world strength, and it isn&apos;t how our muscles are meant to work. I realize what I&apos;m saying here is going to make some people angry. There are those die hard "fitness experts" out there who insist that slow and controlled is the only way and that if you use any speed or momentum in your lifting you&apos;re cheating and you&apos;re going to hurt yourself. However, the fact is our bodies are designed for fast and explosive movements. Before we move on, let&apos;s look at some activities from real world examples such as running, jumping, and throwing, all of which require speed, momentum, and explosiveness. To prove my point, just stand up right now and try to jump as high as you can but do it in a slow and controlled fashion. You won&apos;t even be able to lift off the ground. Have you ever seen a baseball player swing a bat in a slow and controlled manner? Heck no! He&apos;ll use momentum, speed, and explosiveness in order to swing the bat and hit the ball as far as possible. How about a boxer trying to throw a punch in a slow and controlled fashion? He certainly won&apos;t have much knockout power. For a few examples outside of sports, think of trying to pull start a lawn mower or kick start a dirt bike. You have to do both very fast and explosive or else the engine won&apos;t get enough RPMs to turn over and start. The bottom line is that real world stuff requires strength, speed, explosiveness, and even momentum. So why are so many people dead set against training this way in the gym? Episode #3: Explosive Leg Workout! Layne Norton - what natural bodybuilding is all about! Team Norton #3: In this third episode, the members of Team Norton take you behind the scenes at what it takes to prepare for the OCB Midwest States! I know some folks (usually young ego driven guys) like to go overboard and use too much weight with absolutely terrible form. You can see examples of this when barbell curls become reverse-grip power cleans and bench presses become a team effort push/pull exercise as the lifter drops the bar to his chest and his trusty spotter deadlifts it back up. But there is that gray zone in the middle of the two extremes where you&apos;re training on the edge, pushing it hard, and also keeping relatively good exercise form at the same time. To see some examples of this type of training, watch videos of the top bodybuilders like Ronnie Coleman, Branch Warren, and Johnnie Jackson, just to name a few. In these workout videos, you&apos;ll clearly see that the guys are powering up big weights and they&apos;re using a bit of "Body English" to handle such poundages, but the form is still pretty good. Even through they aren&apos;t lifting "slow and controlled," they&apos;re certainly placing maximum workload on the targeted muscle groups. This type of training will stimulate muscle growth in ways that endless slow and controlled repetitions with the pink dumbbells will never achieve. Even in the great Arnold Schwarzenegger&apos;s Encyclopedia of Bodybuilding, he refers to this as "power reps." Joe Weider calls it the "cheating principle." Basically, it&apos;s just using a bit of &apos;umph&apos; in your movements in order to handle maximum workloads. Movements In Order To Handle Maximum Workloads. The use of any weight training technique will depend on the level of the trainee. So to keep it simple, I&apos;m going to cover all levels from beginner to advanced and outline how you can incorporate "power reps" into your own workouts. As I mentioned earlier, beginners should focus on simply learning proper exercise form. The easiest way to do this is to use light to moderate weights and really focus on feeling the muscles flexing and contracting with each rep. The best way to do this, especially at the beginner stage, is to use slow and controlled form all the time. 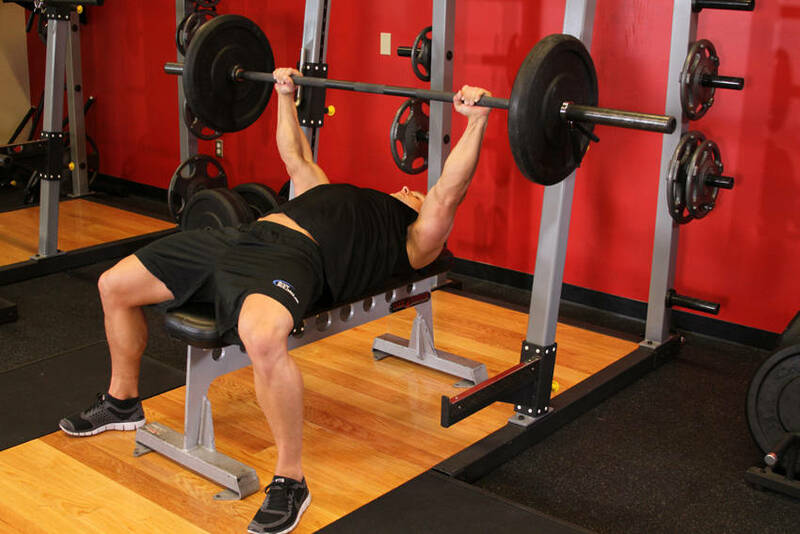 As you progress with your training, you will most certainly notice the natural tendency to use more force and momentum to try and complete your reps as the weights get heavier. This is something you want to pay careful attention to. Used in the right way, this can help you work the muscles harder. Used in the wrong way, it will take stress off the targeted muscles. My advice here is to start with a weight that allows you to maintain strict control for at least 6-8 reps. (Note: This is for most of your assistant and supplemental exercises.) If you want to use a bit of "body English" to power out a few more reps, that&apos;s fine. 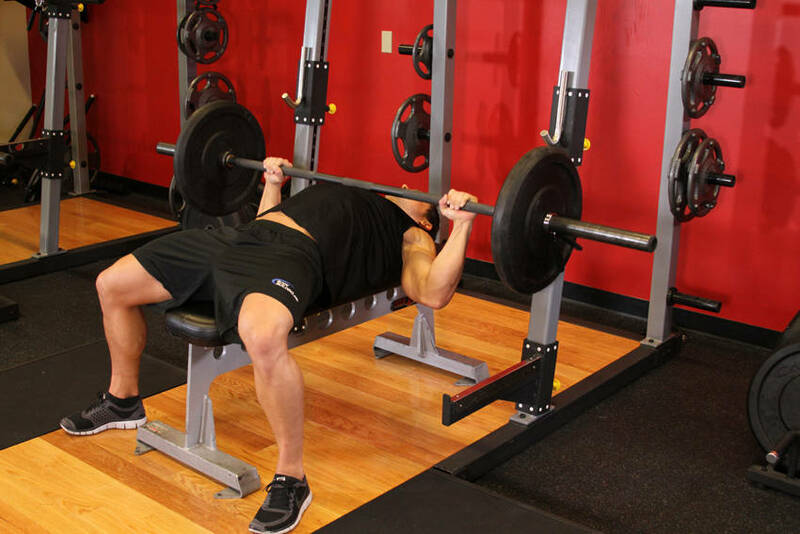 This will allow you to perform a few extra reps that you normally wouldn&apos;t have otherwise been able to do if you were "too strict" with your form. 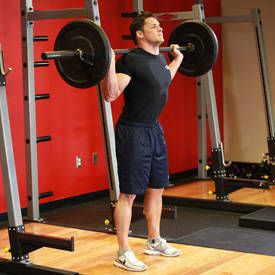 And Momentum To Try And Complete Your Reps As The Weights Get Heavier. Truly advanced lifters already know what works best for their bodies by the time they make it to this level of training. After all, that&apos;s what it means to be advanced. However, for the purpose of this article, I&apos;ll outline some "power rep" guidelines here. 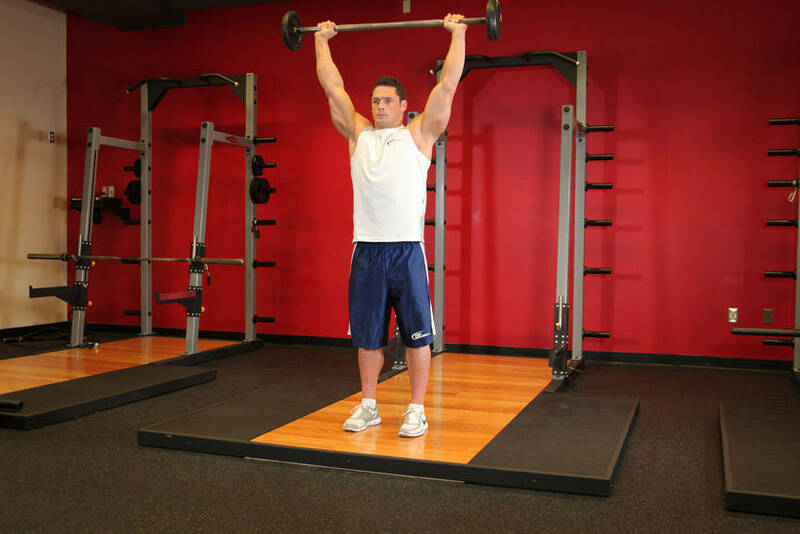 At the advanced stage, you&apos;ll have developed your own unique exercise groove from years of lifting. You&apos;ll instinctively know if a little swing here or a little leg drive there will provide more muscle stimulation and deliver the maximum workload to the muscles. You&apos;ll also know if you are overdoing it and using too much momentum. 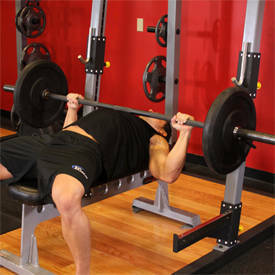 Bench Press: A slight bounce off the chest at the bottom will help rebound the weight up. Also, don&apos;t fully lock out the elbows at the top. This tends to allow for more weight and/or more reps to be lifted and also provides maximum muscle stimulation. 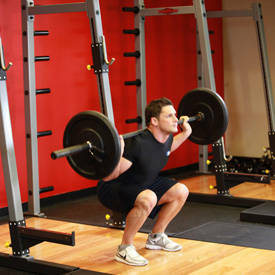 Squats: A slight rebound out of the bottom (if doing full, high bar squats) will help you get the weight back up. Again, sometimes advanced lifters won&apos;t fully lock out the knees at the top but will keep going, almost like a piston type of up and down motion. 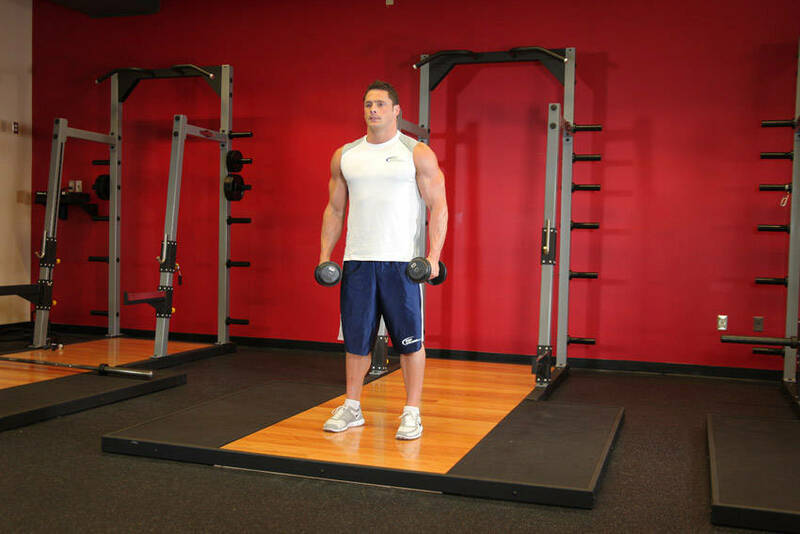 Standing Military Presses: A slight leg drive will help move maximum poundages while actually cushioning the impact from the exercise. This absorbs some of the stress from the spine down through your legs. Click Here For A Video Demonstration Of Standing Military Press. 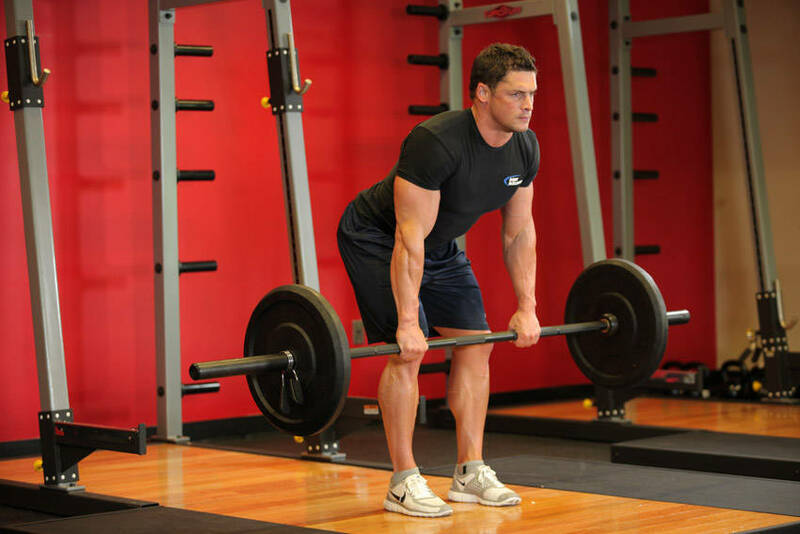 Bent Over Barbell Rows: Like with the standing press, a bit of leg drive will allow for heavier weights and can help move more weight and/or more reps.
Click Here For A Video Demonstration Of Bent Over Barbell Row. 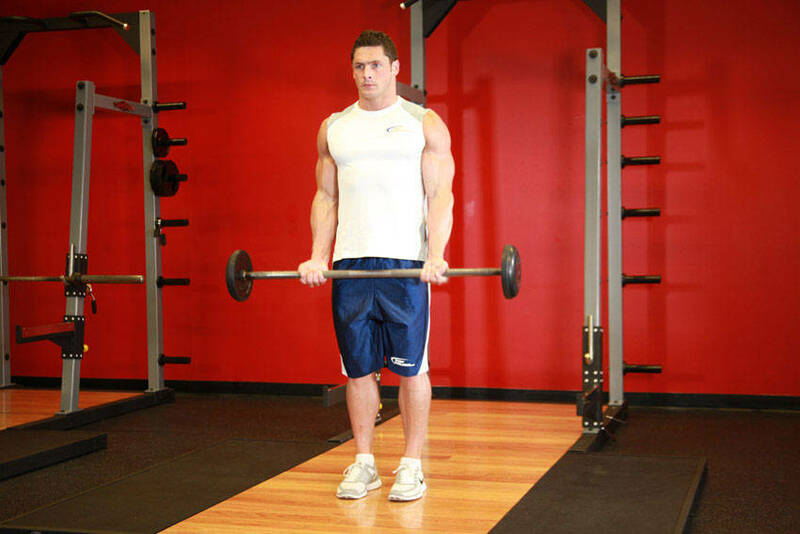 Barbell Curls: A little swing at the start and even a slight back arch at the halfway mark can help get past the sticking point in the middle of the exercise. Lateral Raises: A little leg drive at the start and a slight swing in the middle will help you get more weight up. 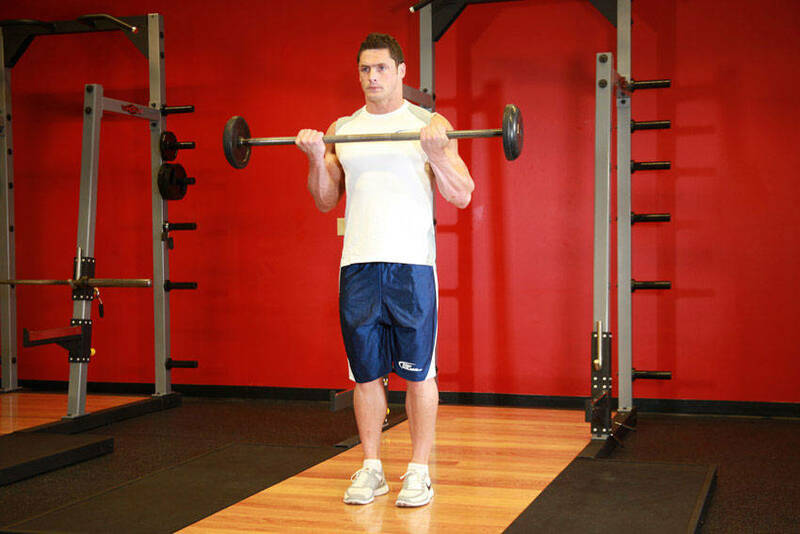 Also, holding the dumbbells in the front versus to the sides will help you lift more weight. 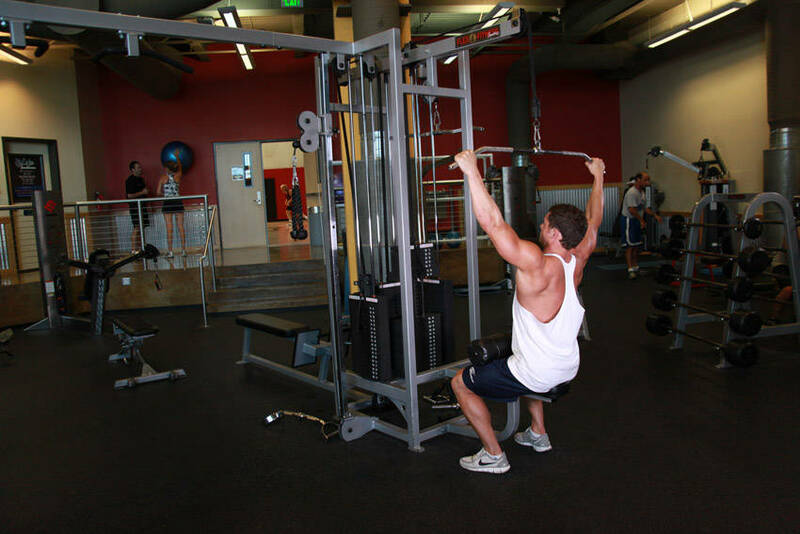 Lat Pulldowns: Arching your back will help you move more weight and actually help you fully contract your lats. Trying to keep your back totally flat when doing any pull-down or rowing exercise actually prevents you from getting a peak contraction in the back muscles. These are some common exercises that work well for "power reps." However, your own discretion is advised. This isn&apos;t a free for all to go out and use poor form on all your exercises. It&apos;s just another tool in your tool box that can help you take your strength and muscular development to a higher level. 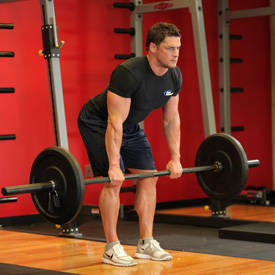 If you&apos;re going to incorporate "power reps" into your training, you should save them for the final all out work sets. 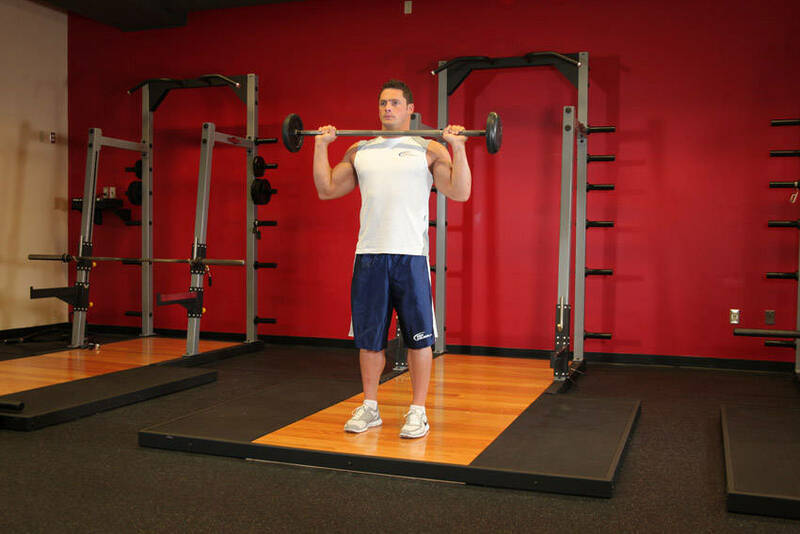 Start off your warm-up sets using perfect controlled form. 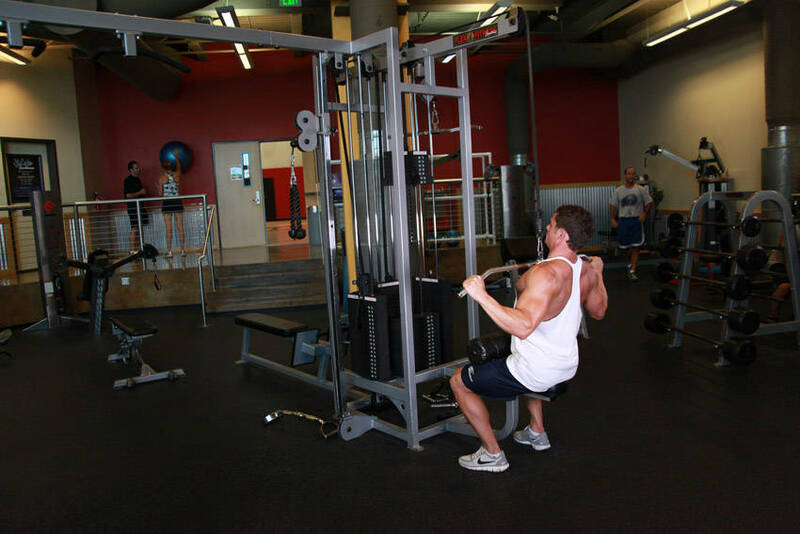 Then, as you work up to your top weight for a particular exercise, you can give it that extra push to maximize the weights lifted and the stimulation placed on the muscles. Gaining muscle while losing body fat is no easy task, everyone wants to do it, while few get it done. Get all that from this strip training program. Find out how Mike Semanoff packed on more mass with proper diet and basic training. I recently contacted Mike to see how his career was going. As a trainer, I always get the same questions from people: How many sets should I do? How many reps? What kind of training split?